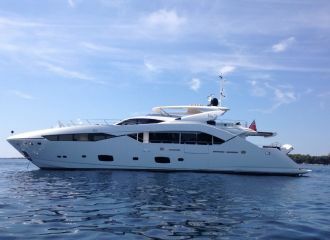 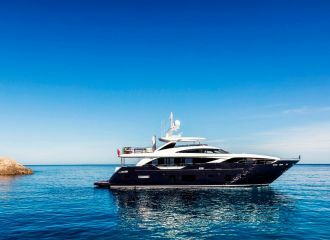 This beautiful Sunseeker 34m yacht is one of the most stunning examples of the highly successful model from Sunseeker. 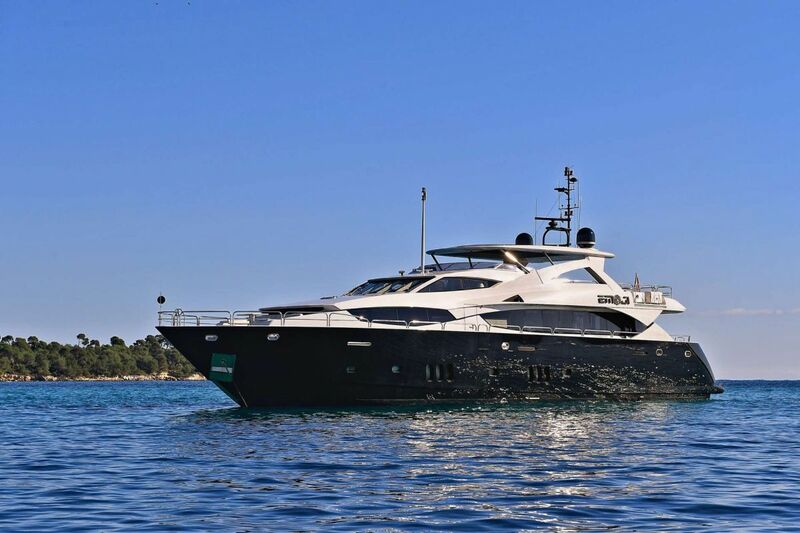 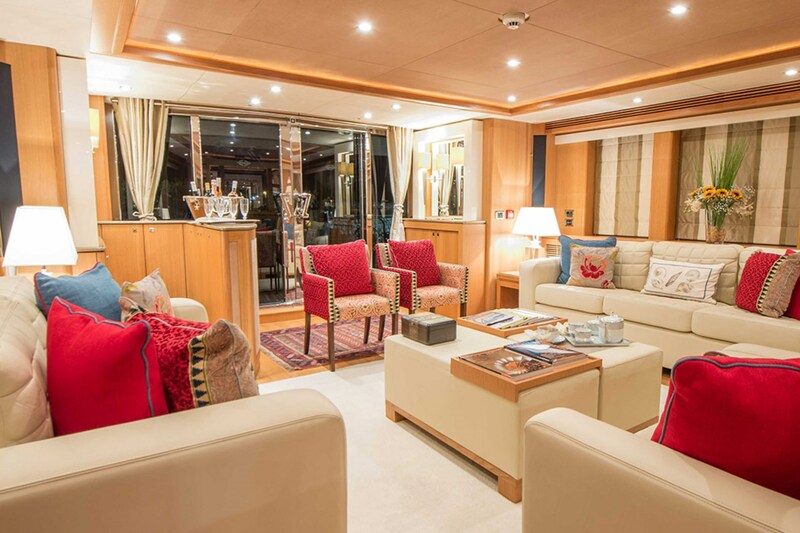 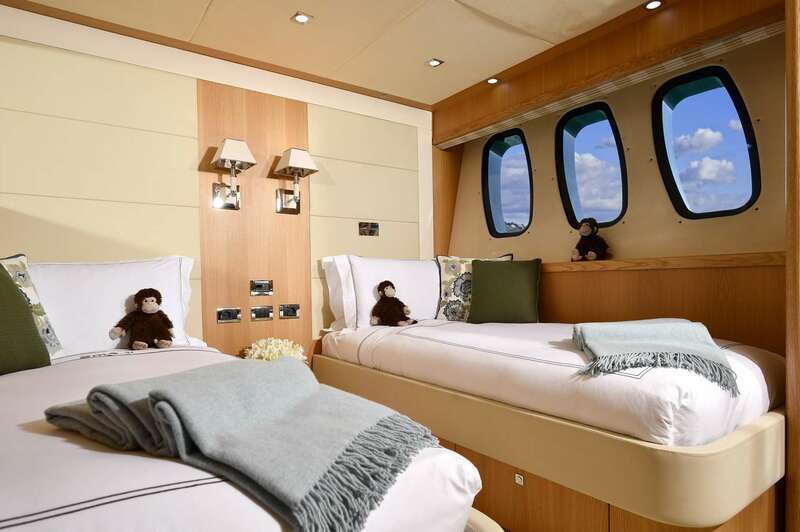 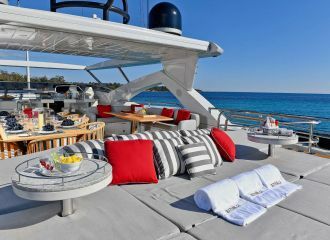 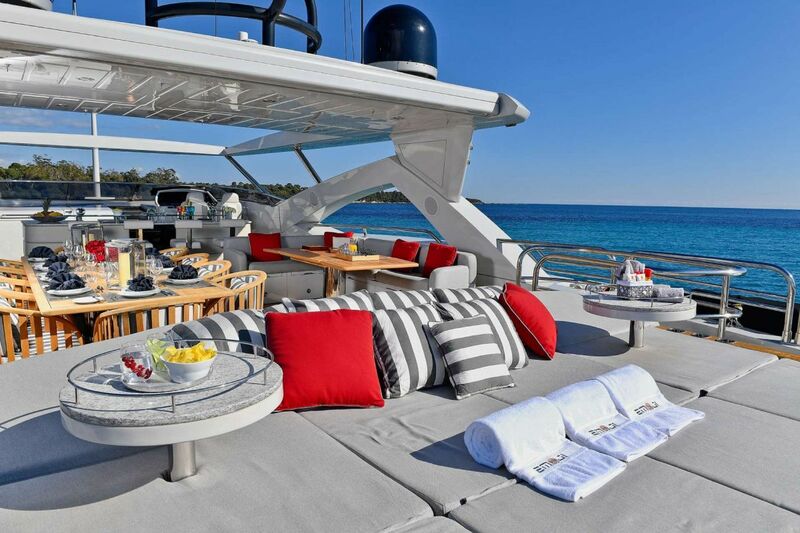 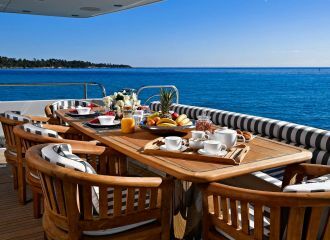 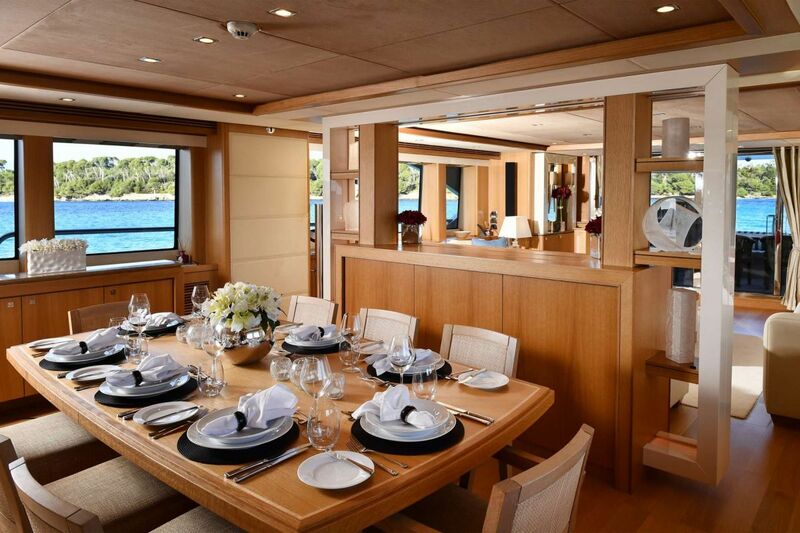 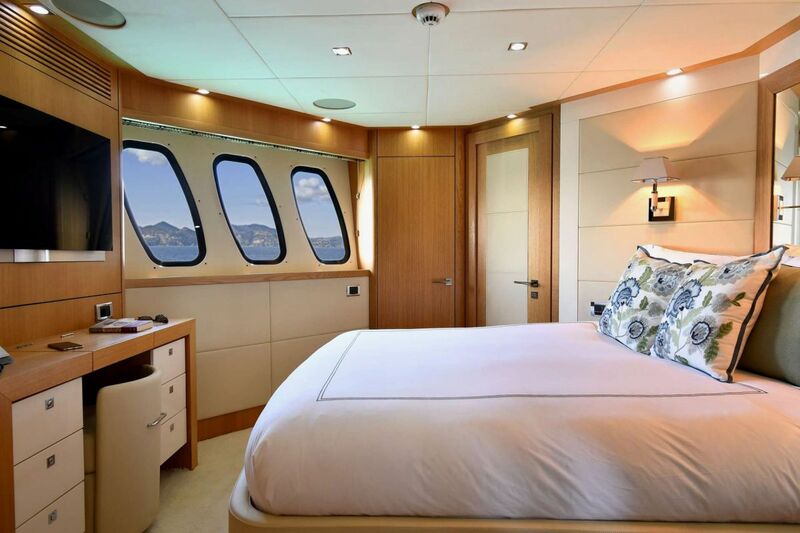 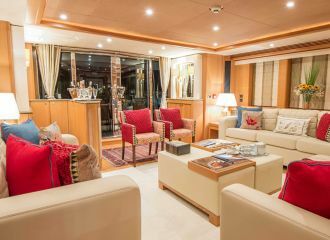 Her spacious exterior living areas, including 2 alfresco dining, a flybridge bar and a choice of sunbathing areas, makes her the perfect charter yacht for a south of France yacht rental. 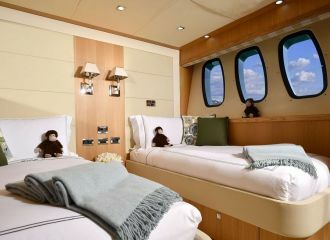 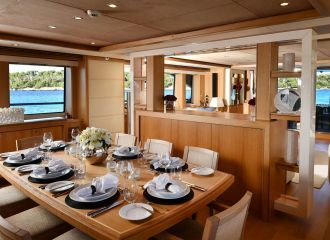 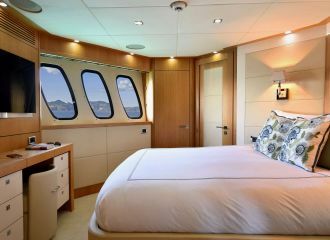 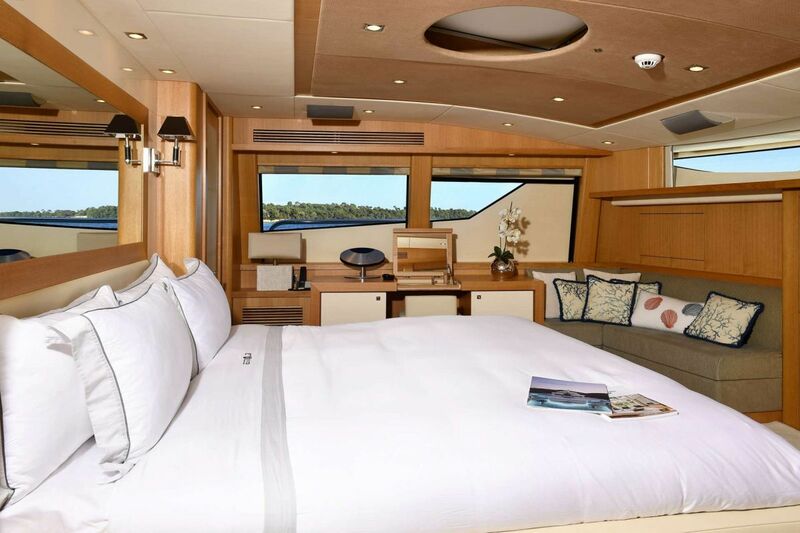 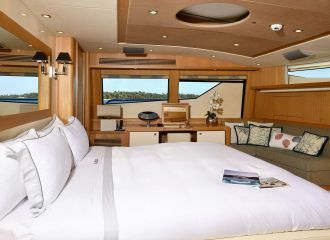 The flybridge has been smartly designed to provide charter guests with a great entertaining area. 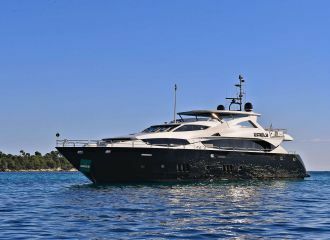 This Sunseeker 34m yacht can accommodate up to 10 guests in 5 beautifully appointed cabins including a master suite, 2 double cabins and 2 convertible cabins that can be used either as twin or as double depending on your requirements. 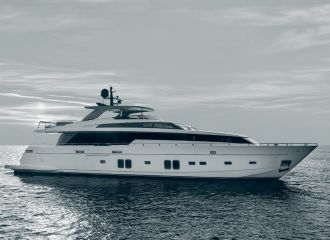 total 15833	€ Excluding VAT and APA ? 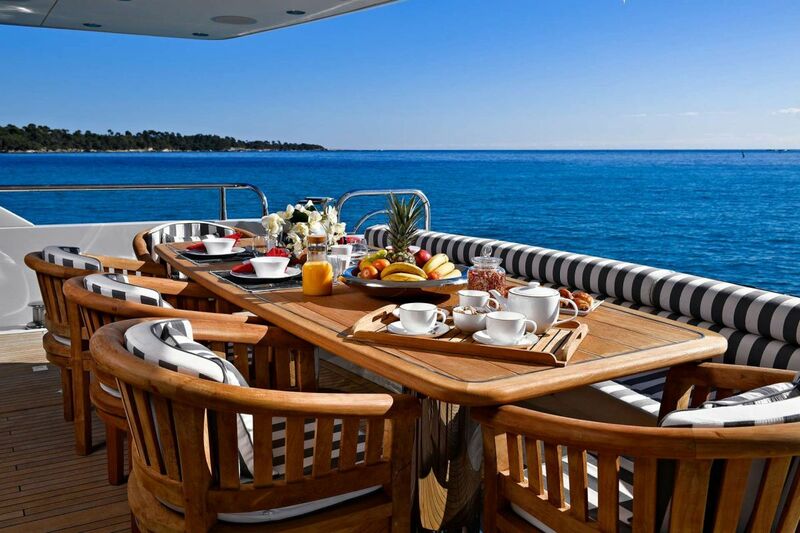 Whilst every effort has been made to ensure that the above information is accurate, this cannot be guaranteed.